Bass Amp on Rent ! 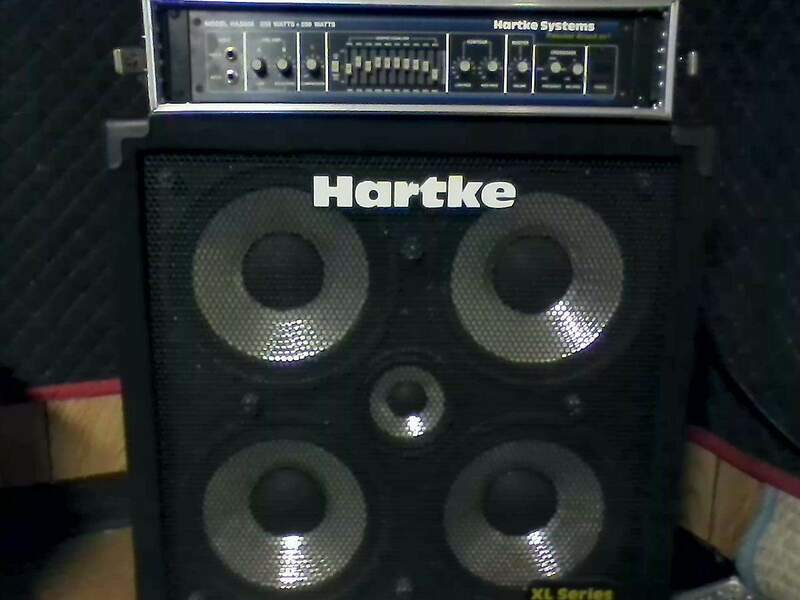 Hartke HA5000 on rent ! Backline on rent in Delhi Gurgaon Greater Noida ! Bass Guitar Amp on rent ! This Hartke HA5000 Amplifier comes with 250 watts per side having 4 Ohms with Biamp and Mono Full Range Operation with Rack Mountable. This have 170watts per slide at 8 Ohms with selectable tube and Solid-state preamps. This is with 10 Band graphic Equalizer with rotatory bass and Treble contour controls, this is Adjustable compression with variable active crossover W/ Balance Control and also having Balanced XLR Out. Total Harmonic distortion is lower than 1% at rated power. Signal to noise is approx. 69dBm.